Also starring in the adaptation is Jennifer Connelly, Mahershala Ali, Ed Skrein, and Jackie Earle Haley. If interested, you can click right here to find more on the movie including trailers. 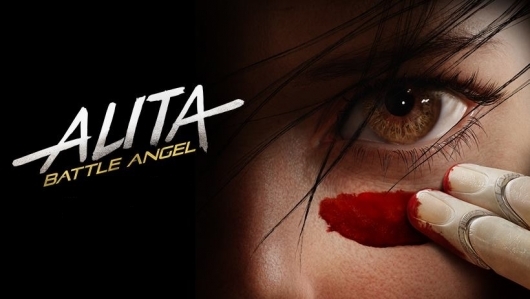 Alita: Battle Angel will be released in theaters on February 14th.